MELBOURNE, Australia — Japan has started combing the seafloor of the Pacific Ocean for the wreckage of its F-35A Lightning II Joint Strike Fighter, two days after the aircraft crashed into waters off northern Japan. The disappearance of the aircraft triggered a large search operation by ships and aircraft belonging to the Japanese self-defense forces. According to the U.S. Navy’s Japan-based 7th Fleet, the destroyer Stethem and several P-8A Poseidon multimission aircraft also took part in the search. Some wreckage from the F-35 was subsequently sighted in the water, which confirmed the fate of the missing jet. Iwaya also confirmed that there is no intention to revise Japan’s procurement of more F-35s pending the results of an investigation into the crash, which is the second-ever involving an F-35. 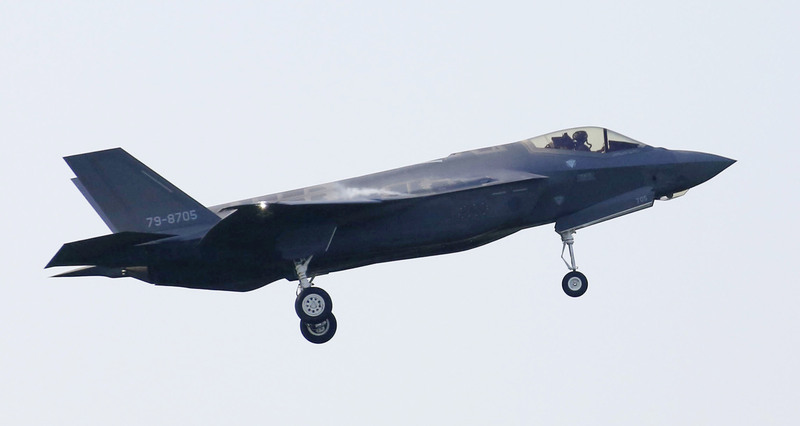 An F-35B belonging to the U.S. Marine Corps had crashed in South Carolina in September 2018, the cause of which is still under investigation.